Emotional Intelligence is a vital part of education for the future. People who lack empathy, self-awareness, social skills, vocabulary, observation skills and more, often struggle to go beyond a basic role in the workplace, or to fit into society. 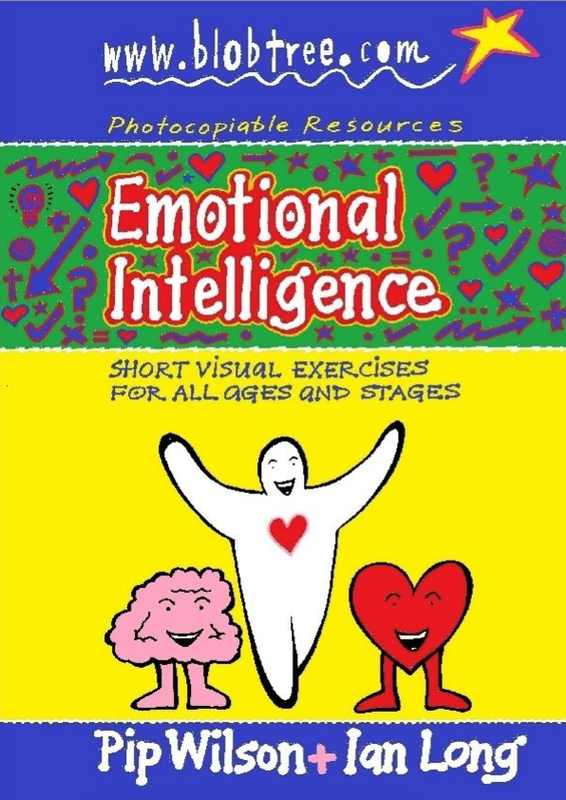 This photocopiable book provides teachers and classroom workers with an innovative series of sheets that can be used over half a year to develop children's skills in identifying and discussing facets of EI. The book is a series of images for open-ended discussion on the topics of body language, feelings and development. The book begins with 23 sheets that have five skills on each page and a set of 'how to use' questions for each page. These tasks are visual in order to allow all ages of children to access them.